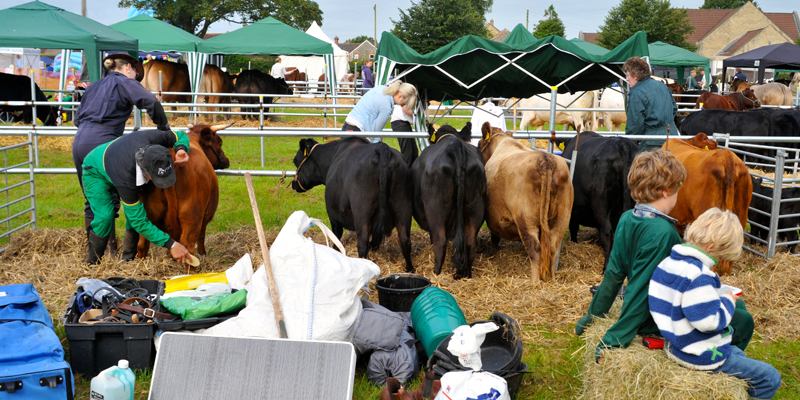 The Mid-Somerset Agricultural Society organises the award winning Mid-Somerset Show, a traditional one-day agricultural show annually on the 3rd Sunday in August. It is held on the edge of the town of Shepton Mallet, and attracts over 2500 exhibitors and 17,000 visitors from the surrounding area. 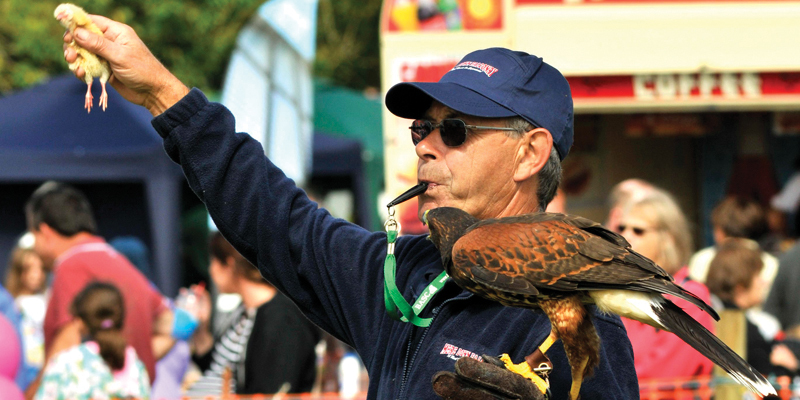 The Mid-Somerset Show is the largest free admission show* in the UK and one of the most high profile and respected agricultural shows in the South West. There is plenty going on around the show, come and visit and see what else we have to offer. *Car parking charges of £13 per car apply.